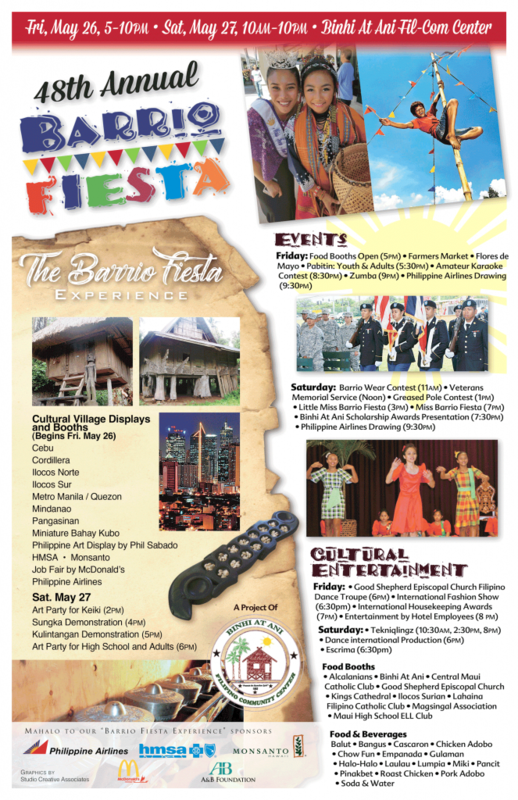 The 48th Annual Barrio Fiesta will be held this Friday and Saturday, May 26-27 at the Binhi at Ani Filipino Community Center, located on Onehee Street in Kahului (across from Maui Waena). Festivities begin at 5 p.m. on Friday and at 10 a.m. on Saturday, with festivities ending at 10 p.m. each night. 48th Annual Barrio Fiesta, event poster. Featured food includes: adobo (chicken and pork), balut, bangus (marinated boneless), cascaron, chow fun, empanada, gulaman, halo halo, lau lau, lumpia, miki, pancit, pinakbet, roast chicken, and more. Participating organizations include: Alcalanians, Binhi at Ani, Central Maui Catholic Club, Good Shepherd Episcopal Church, Kings Cathedral, Ilocos Surian, Lahaina Filipino Catholic Club, Magsingal Association, and Maui High School ELL. In addition to the food booths, there will also be a farmers market ready to sell fresh vegetables and produce. “The committee has worked hard to develop a great program,” said Takushi. 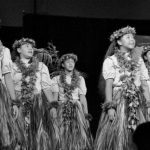 The event begins on Friday with opening ceremonies, followed by a procession with the queens, a Flores de Mayo presentation, opening remarks from guest speaker, Lieutenant Governor Shan Tsutsui, and remarks from Mayor Alan Arakawa. 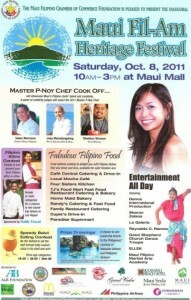 Friday night’s entertainment will feature Good Shepherd Episcopal Church Filipino Folk Dance troupe, an International Fashion Show presented by Madelyne Pascua, the International Housekeeping Awards, entertainment by hotel employees, the introduction of the Little Miss Barrio Fiesta participants, an Amateur Karaoke contest with $300 awarded to the first place winner, and Zumba. On Saturday, the Barrio Fiesta includes morning entertainment with Tekniqlingz from Oʻahu, followed by a Barrio Fiesta costume contest (with $100 for first place and $50 for second place for both males and females). 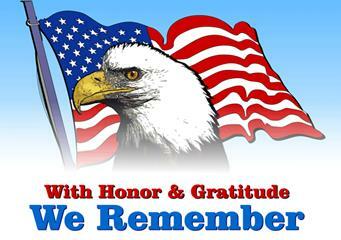 The Veterans Memorial Service will be held at noon with the Grease Pole contest at 1 p,m. The Grease Pole contest winner will receive $300, with other qualifying participants sharing in the $200+ pot. The Little Miss Barrio Fiesta begins at 3 p.m., and the evening’s entertainment will feature Dance International Foundation, Escrima, the crowning of the 2017 Miss Barrio Fiesta, the presentation of the 2017 Binhi at Ani scholarship awards, Tekniqlingz, and Keoni Gonzales. The Barrio Fiesta basketball tournament featuring twelve teams from Maui, and teams from Oʻahu, the Big Island of Hawaiʻi, Kauaʻi, and Lānaʻi, will be run simultaneously, with games at both the Wailuku gym and the War Memorial gym. “Inside the Binhi hall, those who enter will be exposed to the various cultural groups within the Philippines. The ‘Barrio Fiesta Experience’ will feature a replica of a Bahay Kubo, built by the Bahay Kubo Heritage Foundation, which is the organization leading the restoration efforts of the Bahay Kubo at the Heritage Gardens in Kepaniwai. And there will be seven cultural villages from some of the regions/provinces in the Philippines,” said Takushi. The Cebu village will be coordinated by the Sto. Nino Association, under the presidency of Leizl Oandasan. The Cordillera (Abra, Apayao, Benguet, Ifugao, Kalinga, and Mountain Province) village will be coordinated by Zaldy and Nita Ugalino. The Ilocos Norte village will be coordinated by Melen Agcolicol. The Ilocos Sur village will be coordinated by the Ilocos Surians, under the presidency of Romeo Guzman. The Metro Manila/Quezon village will be coordinated by the Maui Filipino Chamber of Commerce Foundation, under the presidency of Sharon Zalsos. The Mindanao region will be coordinated by La Galeria, under the leadership of Lawrence Pascua. The Pangasinan village will be coordinated by Telly Urban and Teresita Noble. “We will also have a Philippine Art display coordinated by renown artist Philip Sabado and his wife Christine. 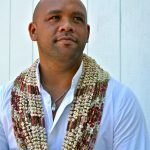 They will also host an art party for youth on Saturday afternoon at 2 p,m, and an art party for adults on Sunday evening at 6 p,m.,” said Takushi. On both nights, there will be a drawing at 9:30 p.m. for a round trip airfare to the Philippines, donated by Philippine Airlines. “So come on out, get some great food, enjoy the entertainment and cultural displays, and learn more about the rich and diverse Philippine culture,” said Takushi. Parking will be available at Maui Waena and Lihikai Schools.